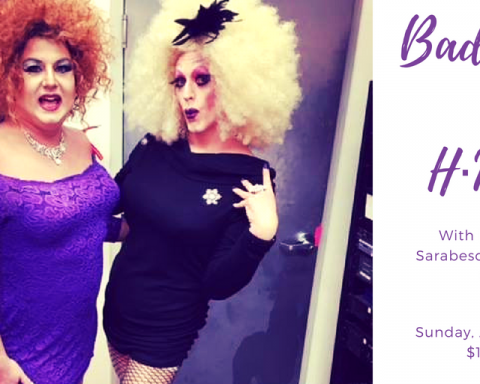 Come for Fierce Drag- Sunday, August 5 at 3PM! Bad Girls return to H·MAC. An afternoon of sinful delights featuring the luscious Lizzie Beaumont and the bodacious Betty Whitecastle with Pola Frost, Sarabesque plus a special guest! 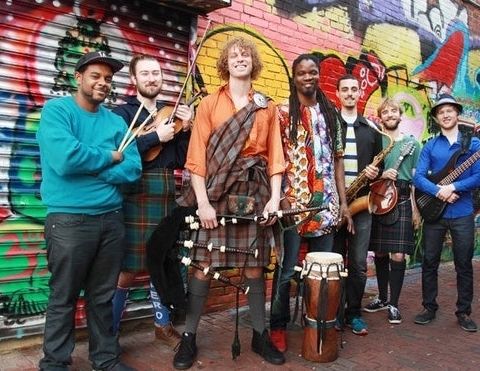 How to Survive Your First Open Comedy Mic Night! Everyone’s a comedian at H·MAC. 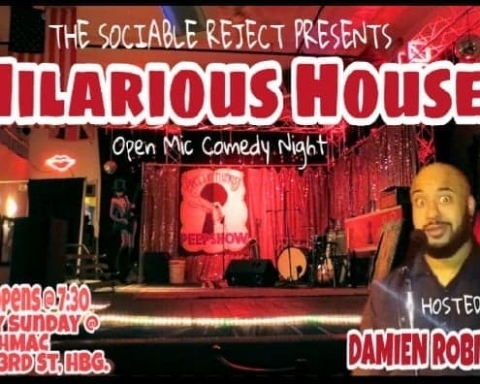 Join us for our second open mic comedy jam featuring Damien Robinson, Sunday, July 22nd at 8 PM. All comedians are welcome. 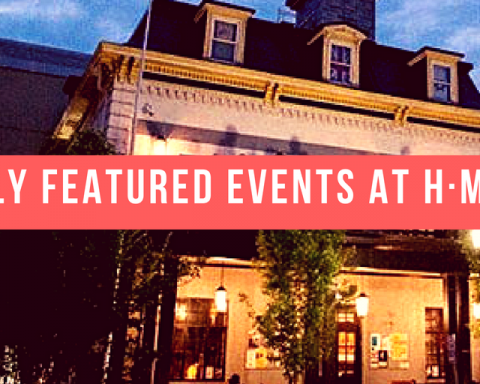 Electric Six, Hometime, Palisades & Rascal Revival Coming to H·MAC this Month! 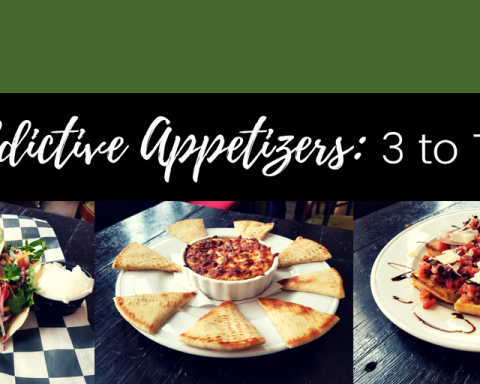 Top 3 Appetizers to Try at H·MAC Who can’t live without appetizers? 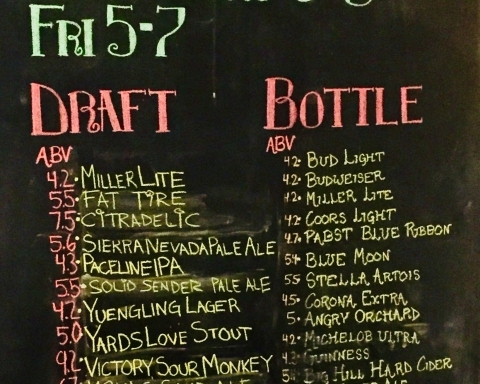 Who doesn’t love a good variety to choose from? 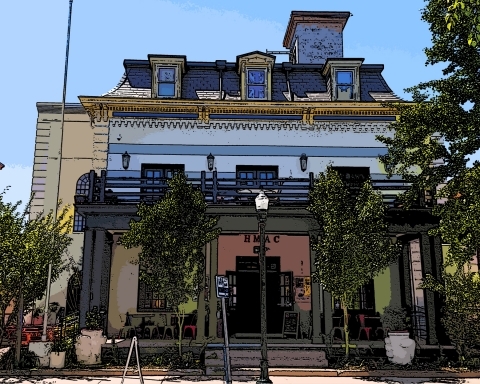 HMAC’s TheKitchen & GalleryBar offers a wide variety of affordable choices that satisfy your stomach’s ultimate cravings. Meet the H·MAC Burger; a Tasty Burger That You Deserve! It’s burger season! 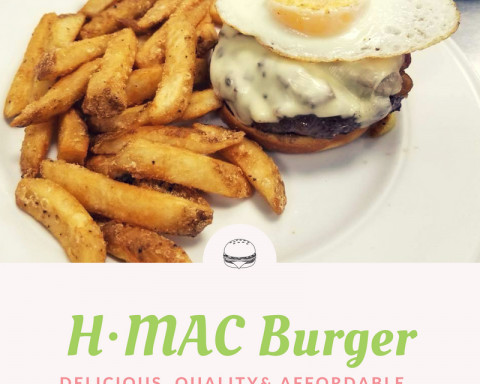 If you’re new to H·MAC’s Kitchen, try the H·MAC Burger. 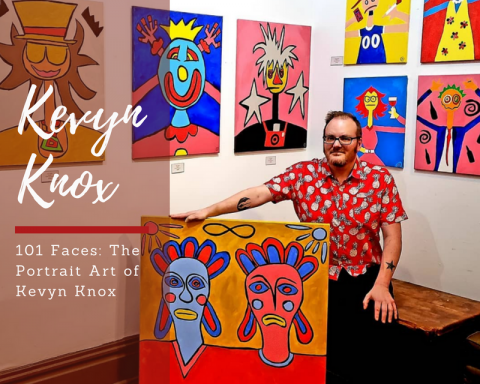 Kevyn Knox’s 101 Faces: The Portrait Art of Kevyn Knox being Showcased at H·MAC The Gallery Bar houses a variety of art to view and purchase, focusing on contemporary urban art, abstract illustration, street art and more. 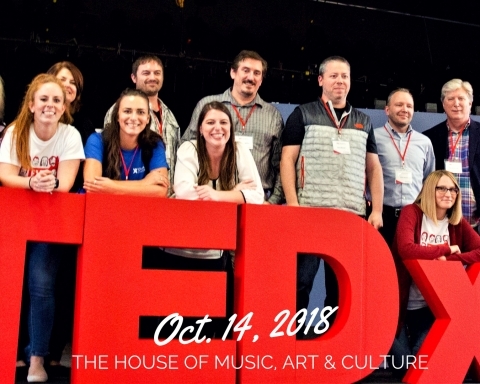 TEDxHarrisburg is Currently Seeking Speakers for this Fall’s Event at H·MAC.